There is no right or wrong answer to such question. I would understand if you say "no" because I am not the biggest fan of the fiesta food. I would also understand if you answer "yes' for the same reason that my son loves burritos and enchiladas. You can figure out that a Mexican restaurant as well as homemade tacos and guacamole are frequent choices for family dining. And I have to admit, I have always enjoyed them. 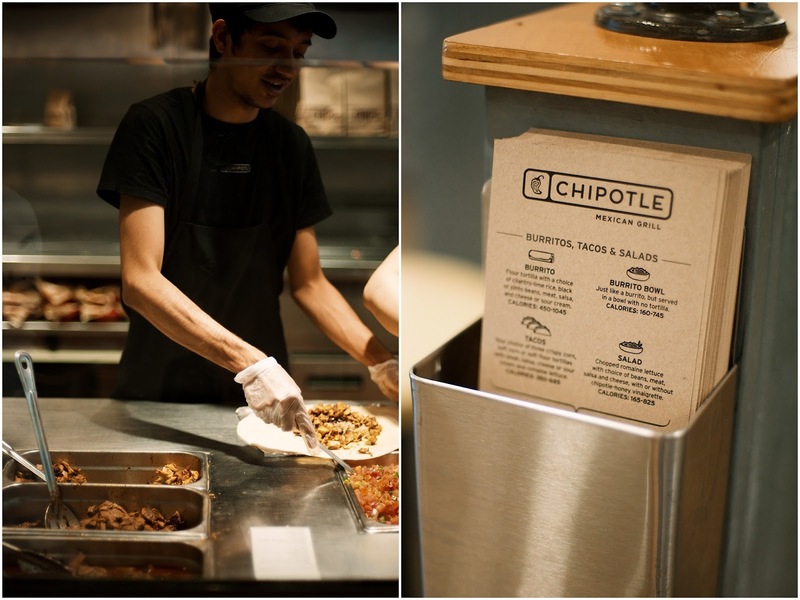 Moreover, I recently came across an article in the New York Times regarding my son's favourite spot for burritos, Chipotle Mexican Grill. 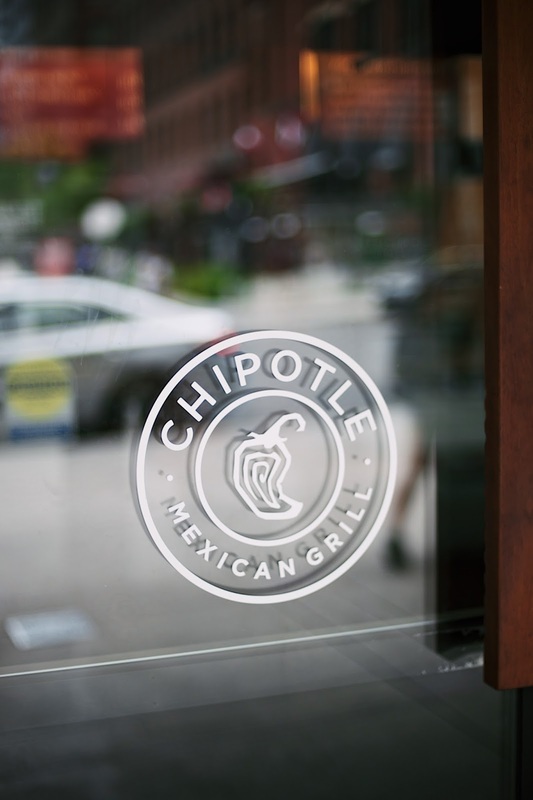 According to the report, in 2013, Chipotle was the first restaurant chain to label their menu and to indicate which items contained genetically modified organisms. 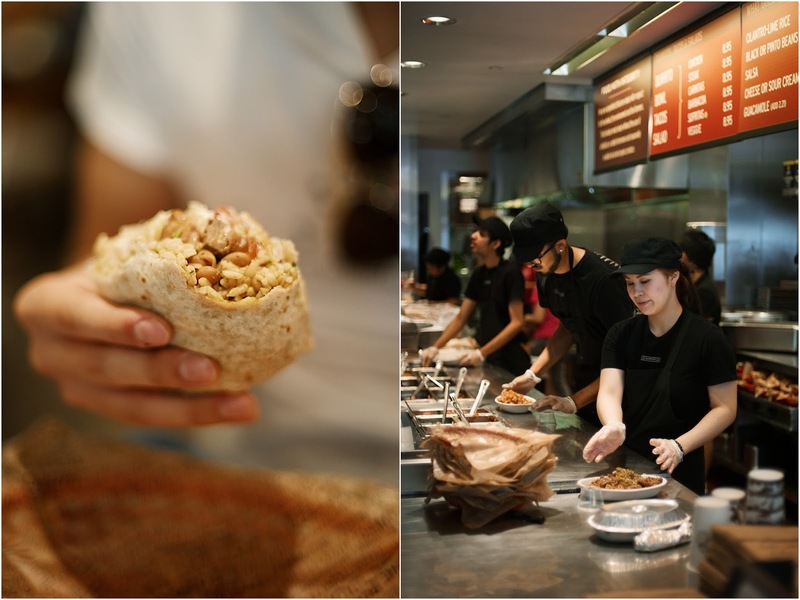 Following the vision of changing the way people think about and eat fast food by committing to sustainable agriculture and serving responsibly raised ingredients with care for the animals, the farmers and the earth, in April 2015, Chipotle became the first-ever large-scale fast food establishment to eliminate GMOs from its menu in the USA. The "food with integrity" mission has led the team to partner with farmers, ranchers, and other suppliers whose practices emphasize quality and responsibility. I found that inspiring, admirable and worthy of support, especially when most of the food establishments and fast-food companies use highly processed, sodium-rich ingredients. 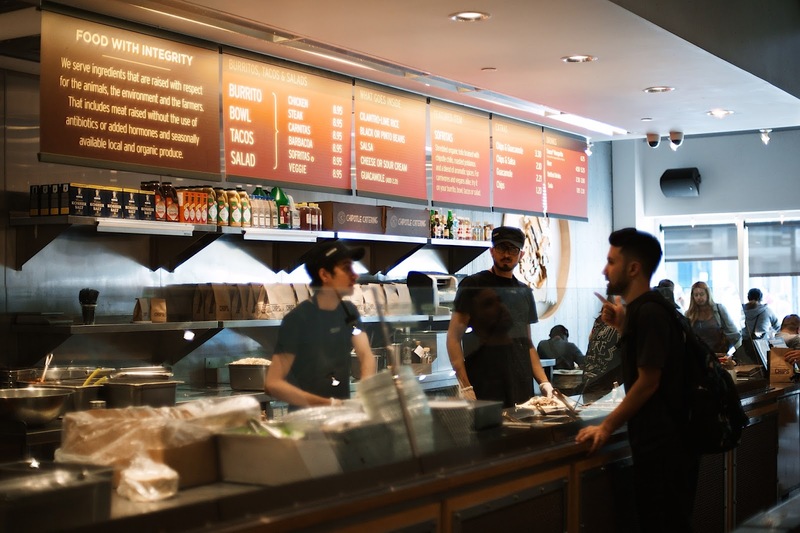 Unfortunately, while the vast majority of the ingredients in the food Chipotle serves on the Canadian restaurants are non-GMO, they are still currently seeking alternate, non-GMO sources for a few of the ingredients. What is more, is the fact that Chipotle Mexican Grill organizes and participates in various educational projects through The Chipotle Cultivate Foundation and other means in order to educate children about healthy eating, family farming and animal welfare and the environment. 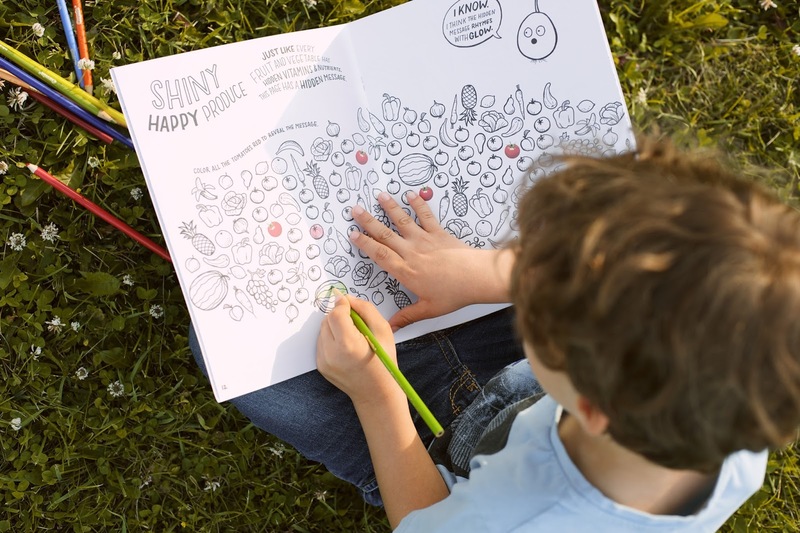 With their simple and very informative Grow Book, Chipotle encourages a conversation among young children about where food comes from. 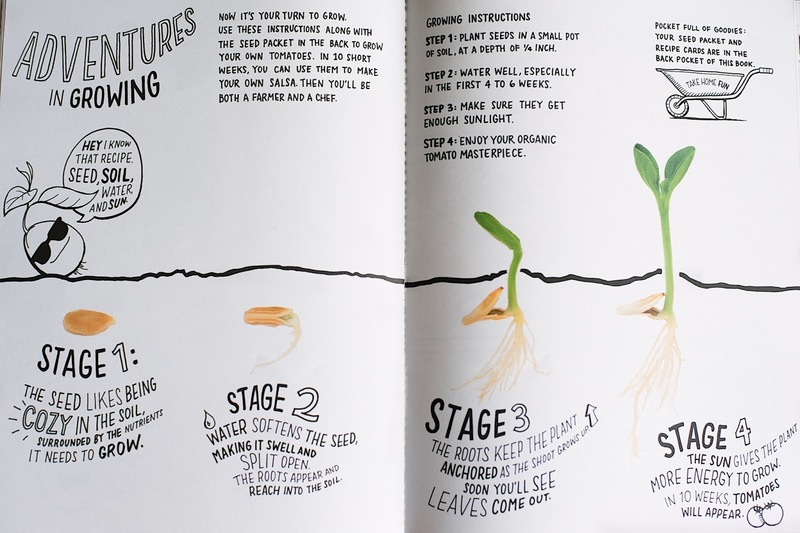 Full of interactive activities, puzzles, kids-friendly recipes, worksheets, and even tomato seeds, the book helps young audiences not only to learn everything about growing - "how food grows, where food grows, how food helps kids to grow, how we all grow a little when we learn more about growing", but also to have fun growing their own food, the most honest way to feed ourselves. But even when we buy our food from the store, it is important for the kids to know that "food doesn't just appear like magic on the table. It takes a special path to go from dirt to dinner." 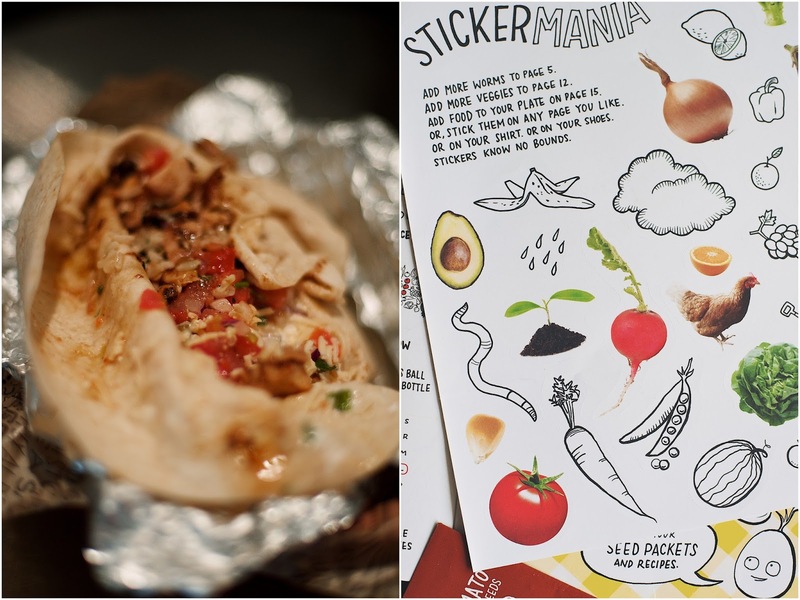 I am thankful to Chipotle's representative who chose to share this activity book with me. As an educator, I can confirm that the book is an excellent source of learning not only in the family, but can be very useful for elementary school teachers as a resource for activities connected to the Science (Understanding Life System) Curriculum, Grade 1-3. 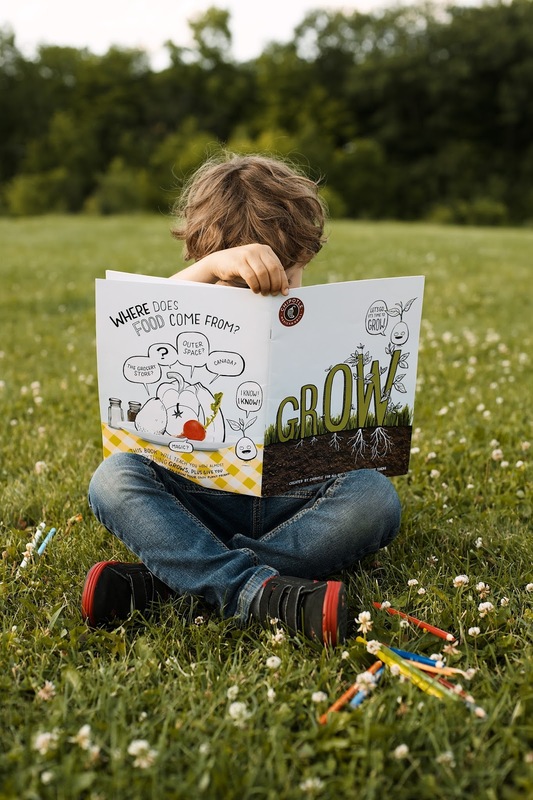 While Chipotle's Grow Books are not available in stores, they are part of Chipotle's educational program, and can be made available to small groups, schools and community organizations upon request. 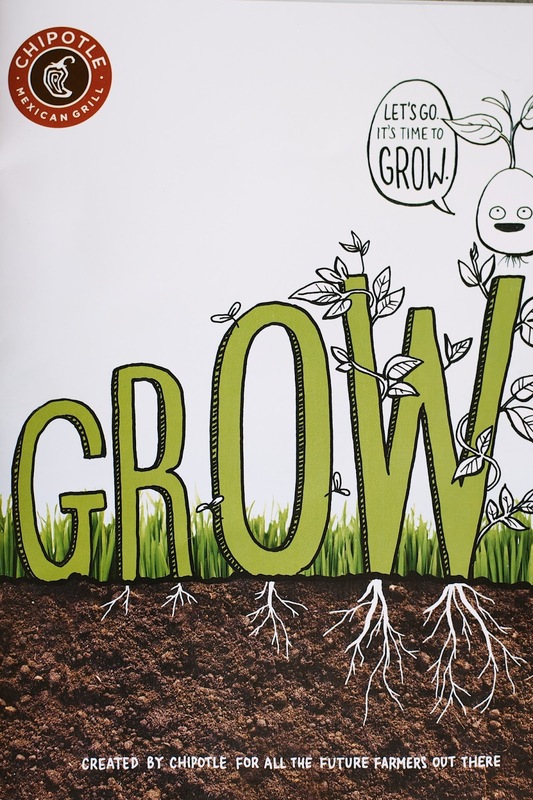 And maybe, just maybe, you will want to learn more about GROWING. And maybe, just maybe, you will plant an herb GARDEN. And maybe, just maybe, you will start a COMMUNITY garden, And maybe, just maybe, you will go to college to learn about FARMING. And maybe, just maybe, you will become a GENUIS FARMER. And maybe, just maybe, you will change the way the whole WORLD EATS. Maybe. What can we say? We like to DREAM BIG." 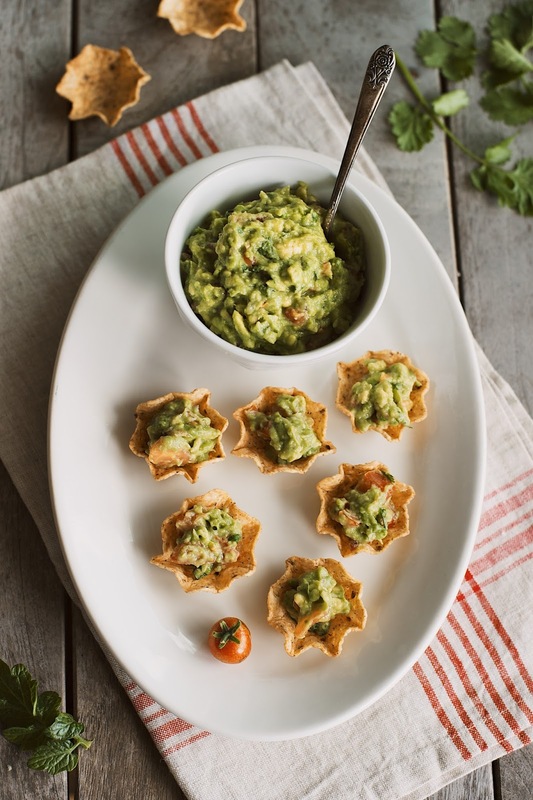 And before I passed the Grow Book down to a little future farmer (maybe, just maybe), together with my son I made the best guacamole ever. 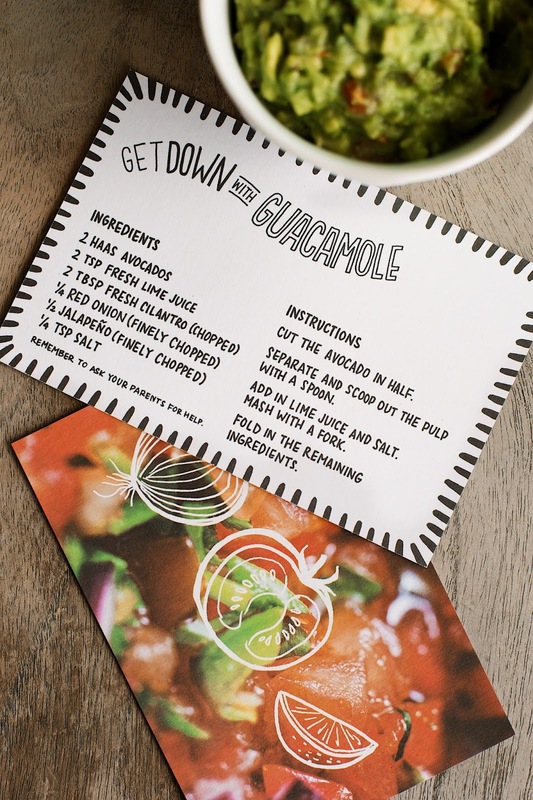 Have you visited Chipotle Mexican Grill and what was your experience like? I am Mexican American and like you, I am NOT the biggest fan of my own culinary heritage! Too spicy! But what I do appreciate about authentic Mexican cuisine is that it requires fresh food from the earth - no processed junk! I have to say that the Americanized version of this cuisine has sometimes been an insult to me; I learned this from my father who was from Mexico, and who was always on the hunt for a good restaurant in town, but never found the flavors of his native garden, of his mother's kitchen. LOVELY photos to tell your story dearest Sylvia! Darling photos of you sweet little one!